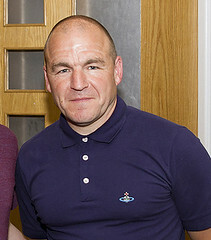 Former player and Manager, Jason ‘Binxy’ Williams, is running in the 2019 London Marathon to raise vital funds for the ManKind Initiative’s national helpline for male victims of domestic abuse. The helpline solely relies on donations and sponsorships from the public. On a personal basis, Jason is running in memory of his great friend Paul ‘The Prince’ Lavelle who lost his life to domestic abuse. The ManKind Initiative is a national charity helping men (and their children) escape from domestic abuse and domestic violence. We do this by running an anonymous national helpline whereby our trained team provide both emotional and practical support to men of all ages and backgrounds. The helpline receives over 2,000 calls every year and four in every five men who call us have never spoken to anyone before about the abuse they are suffering from. Two in every three men also have children in their household. The ManKind Initiative solely rely on public donations and fundraising events to support the helpline and they do not receive any government or public funding. Every penny raised goes directly to running the helpline. Posted in General News & Events by Chris Stading on April 18, 2019 at 8:07 pm. There are no comments. Posted in General News & Events by Chris Stading on April 18, 2019 at 7:15 pm. There are no comments. Please note: All games are subject to change, please check this website prior to travelling. Posted in Match Fixtures by Chris Stading on April 18, 2019 at 1:30 pm. There are no comments. Posted in Match Results by Chris Stading on April 18, 2019 at 1:29 pm. There are no comments. 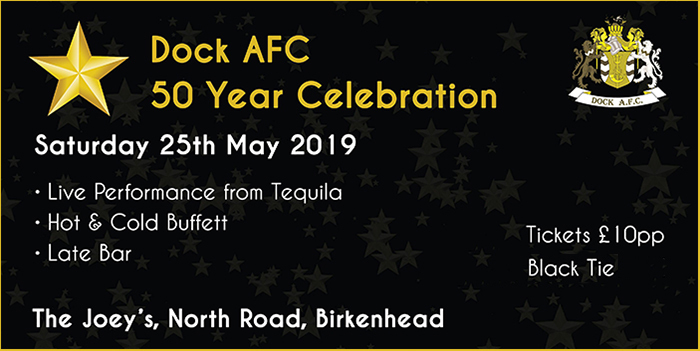 Posted in League Tables by Chris Stading on April 18, 2019 at 1:23 pm. There are no comments. Posted in General News & Events, Team Stats by Chris Stading on April 18, 2019 at 1:21 pm. There are no comments. 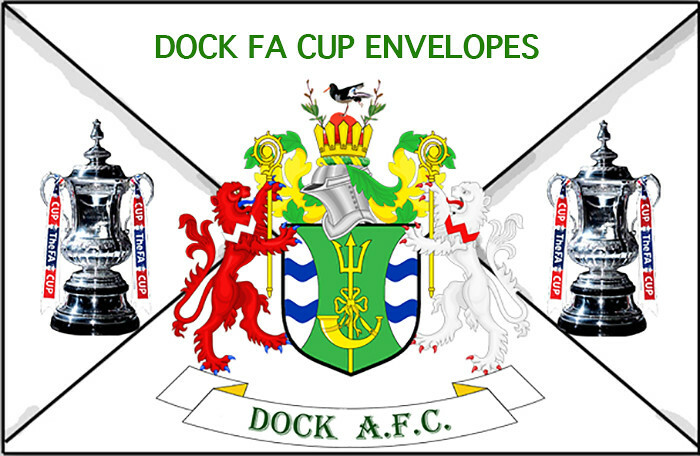 Posted in FA Cup Envelopes by Chris Stading on April 12, 2019 at 9:00 am. There are no comments. 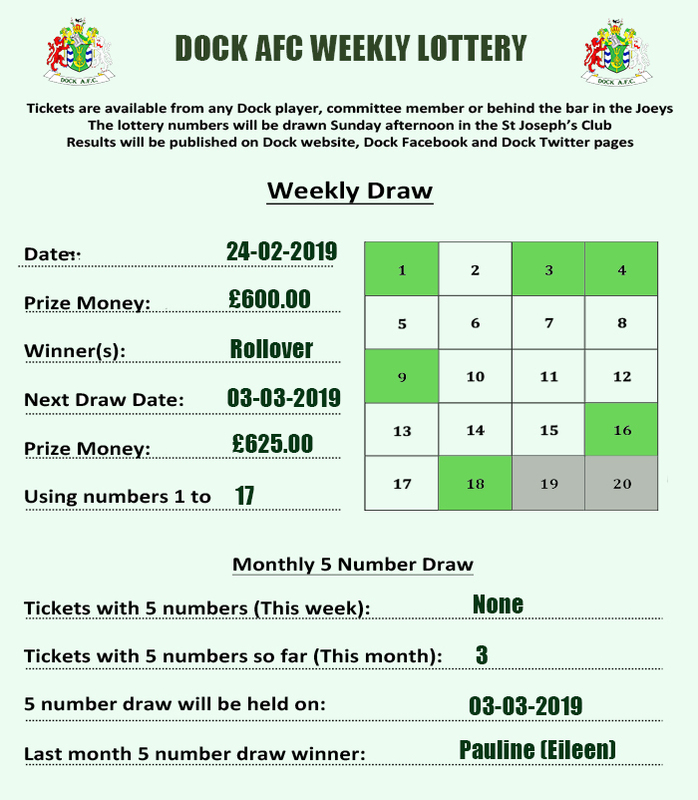 No winners this week but a few tickets had 5 numbers and will be entered in the March 5 number draw (providing they are in credit). Posted in Weekly Lottery by Chris Stading on March 25, 2019 at 9:13 pm. There are no comments. No winners this week and no 5 numbers. 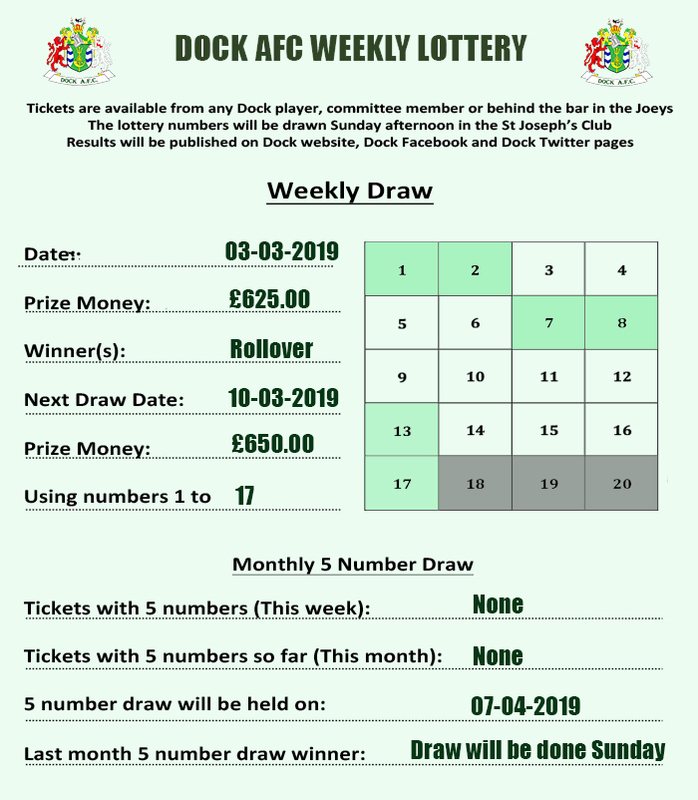 February’s 5 number draw will take place next Sunday (10-03-2019). 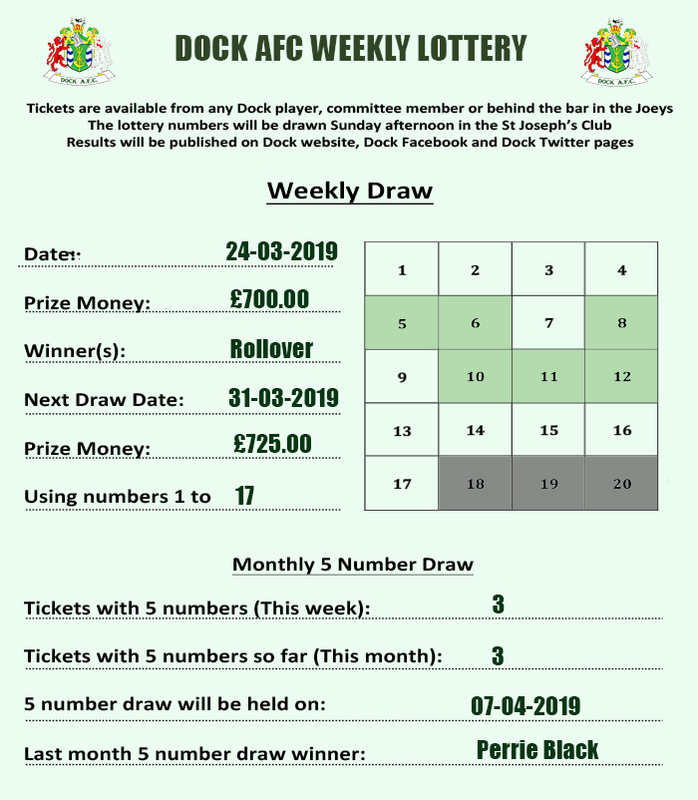 Posted in Weekly Lottery by Chris Stading on March 4, 2019 at 2:00 pm. There are no comments. Posted in Weekly Lottery by Chris Stading on February 24, 2019 at 1:59 pm. There are no comments.